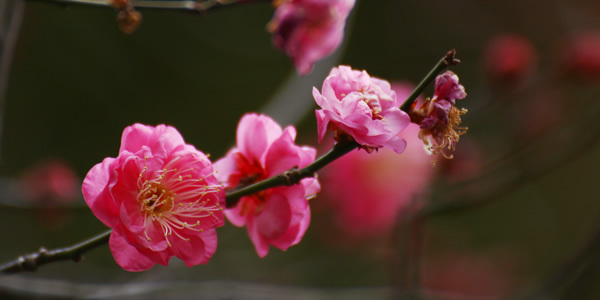 Happo-en’s garden shows hints of early spring as plum blossoms start to bloom. 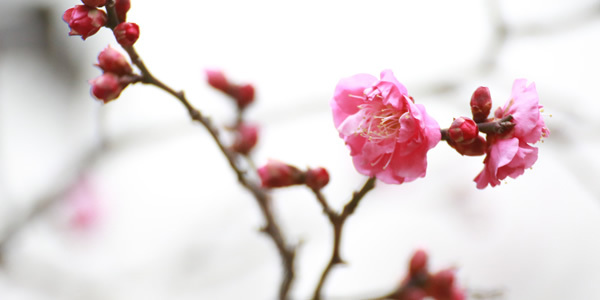 The shifting season reminds us that the last Valentine’s Day of the Heisei Period is soon approaching. Our garden’s seasonal experience is so rich that we tried to imagine how we could send it home with our guests to savor. 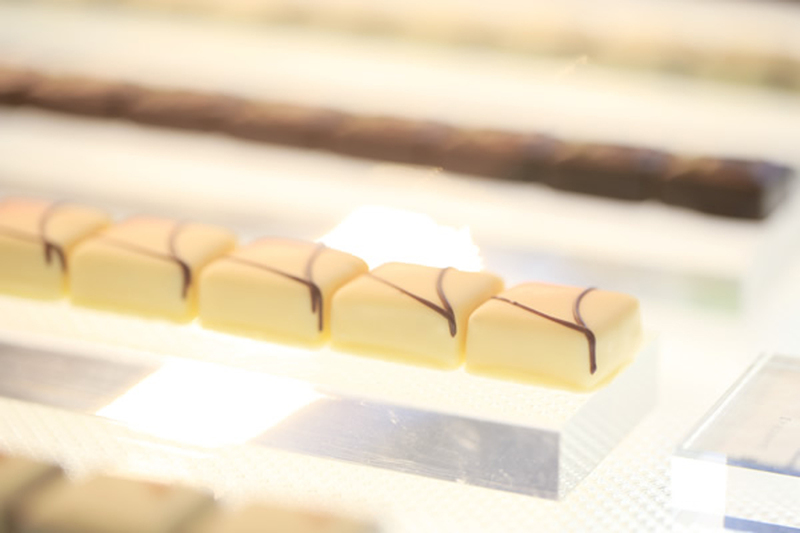 That dream birthed Happo-en’s original chocolate series kiki-季季-. 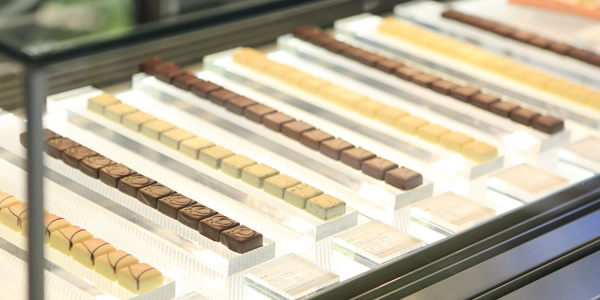 This high-end chocolate collection is often given as a gift to guests at weddings and other special celebrations. Starting on January 23rd, Daimaru department store will host pop-up stores in six locations, starting with Tokyo. Finally we can share this original sweetness with more people across Japan. Kiki-季季 is a confectionery created from our direct encounters with growers from all over the country. 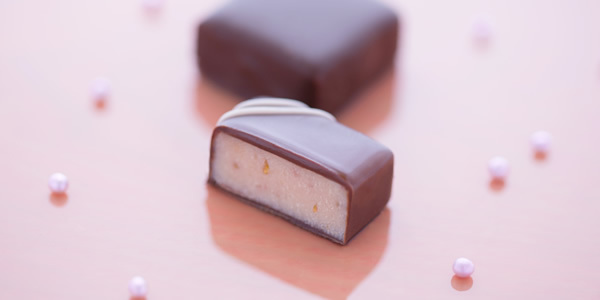 This year, we are especially excited about the strawberry-infused chocolate that uses kanjyuku ichigo (finest ripest strawberries) from Fukuoka Prefecture. These strawberries are grown with passion and dedication by Mr. Takeshita, who specializes in growing only the sweetest and ripest strawberries. 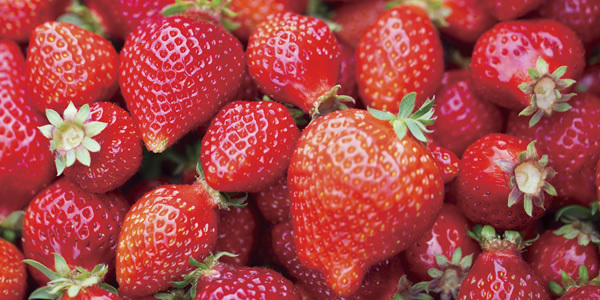 Mr. Takeshita says, “The strawberries I create are a product of my life-long pursuit. I feel both pride and responsibility in delivering you this treasure.” His words inspired us to share these strawberry-flavored gems as well as his dedication with people all across Japan. This will be the last Valentine’s Day of the Heisei Period. Why not choose kiki-季季- as the perfect gift to express your love and show gratitude, or even as a way to pamper yourself?